Trooper Molly Tyler White succumbed to complications of back injuries sustained on January 15th, 2008, when she slipped on ice in the parking lot of the Gunnison County Courthouse. She had suffered a severe back injury as the result of the crash, which was aggravated when she slipped on the ice. The secondary injury resulted in her being confined to a wheelchair. Her condition continued to deteriorate until she passed away from complications of the injury on November 23rd, 2012. 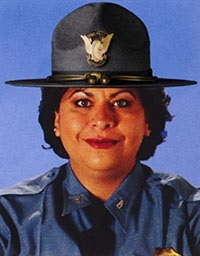 Trooper White had served with the Colorado State Patrol for 11 years. She is survived by her husband and four children. 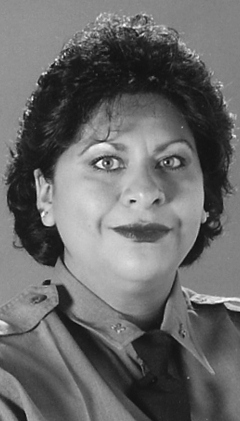 On today, the 6th anniversary of your death I would just like to say thank you for your service and sacrifice for the citizens of the state of Colorado. And to your Family and loved ones, I wish to extend my deepest sympathy.